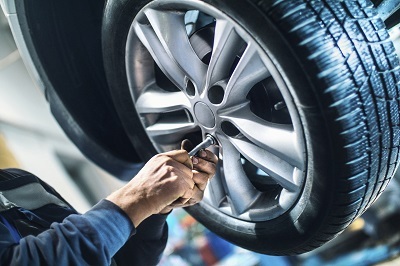 With help from Vann Underwood Chrysler Jeep Dodge, your vehicle will stay in great condition for years to come. Visit our Dodge parts center in Whiteville, North Carolina for high-quality auto parts you can rely on. 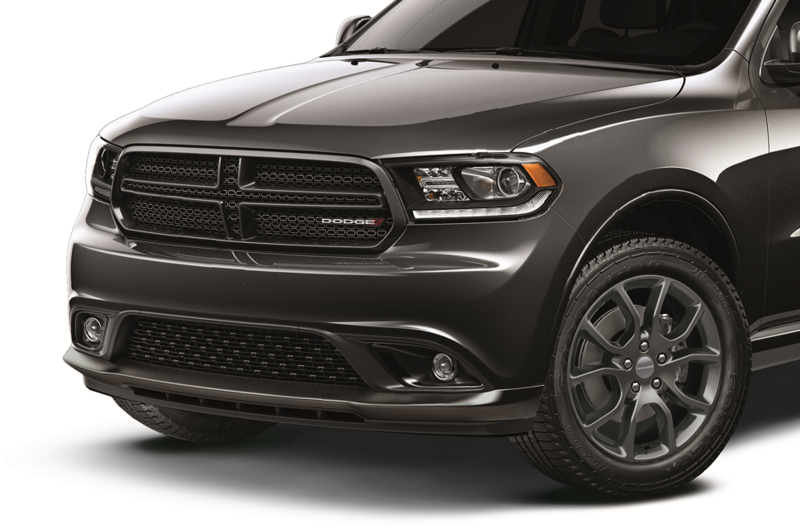 Our Mopar parts and accessories are guaranteed to fit your specific Dodge vehicle. With a team of certified technicians ready to help you find the Dodge part you need, you can feel confident in your car parts solution. You can also enjoy the added security of Dodge parts warranties. Give our Whiteville, NC Dodge parts department a call to learn more! Order Dodge Parts at your Whiteville, NC Dodge Dealership. No matter what Dodge part or accessory you're looking for, Vann Underwood Chrysler Jeep Dodge is here to help. Whether you need new wiper blades for your Dodge Durango or a new transmission for your Dodge Journey, our team is here for you. Trust our professionals in Whiteville, NC to deliver quality and consistency for all your Dodge accessories and auto parts needs. Swing by today to see our full inventory. Maybe you want to customize your gear shift or maybe you need a new catalytic converter. No matter what reason brings you to Vann Underwood Chrysler Jeep Dodge, our team is here for you. Visit our Dodge parts center in Whiteville, NC to find genuine OEM parts made for your vehicle.